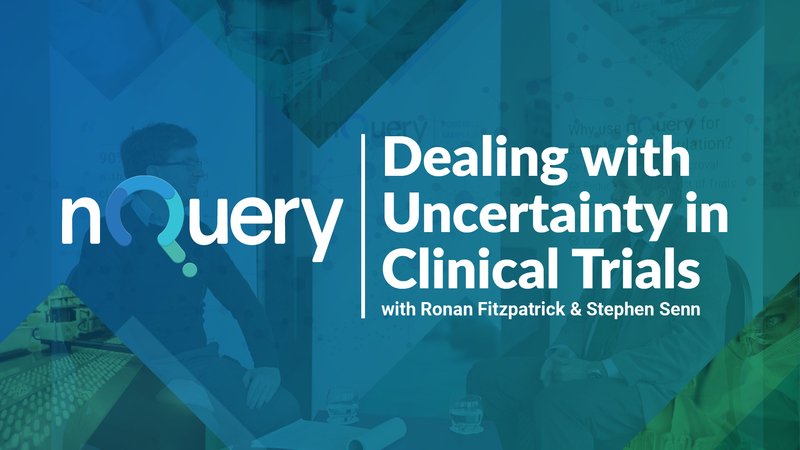 How do you reduce sample size in clinical trials? 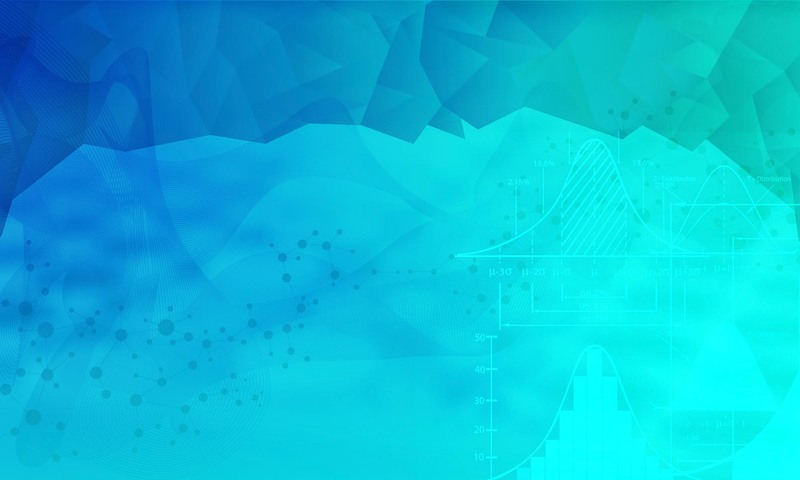 Reducing sample size without losing power can be accomplished by one of three principles. This paper examines these methods and demonstrates 15 ways to reduce sample size in clinical trials. Why reduce sample size in clinical trials? Clinical trial costs have surged over the past decade, with a report from Medrio stating that from 2008 to 2013, the average cost per patient increased by up to 157%. A major contributor to the cost of a clinical trial is subject recruitment and the associated staff costs. So examining every opportunity to reduce the sample size for a study is an important and necessary step in drug development. What are the risks of reducing sample size in clinical trials? A study that has a sample size which is too small may produce inconclusive results and could also be considered unethical, because exposing human subjects or lab animals to the possible risks associated with research is only justifiable if there is a realistic chance that the study will yield useful information. Similarly, a study that has a sample size which is too large will waste scarce resources and could expose more participants than necessary to any related risk. Thus an appropriate determination of the sample size used in a study is a crucial step in the design of a study. Investigators strive to deliver the most efficient clinical trial as possible. A trial can be designed with a small sample size in mind such as when dealing with a rare disease as the qualifying population is usually low, so there is an opportunity to plan the statistical analysis to account for the expected small numbers of patients to maximize the information produced from the trial. However most studies plan on larger sample sizes and as such need to to take the necessary steps to reduce the risk and costs in their clinical trials. 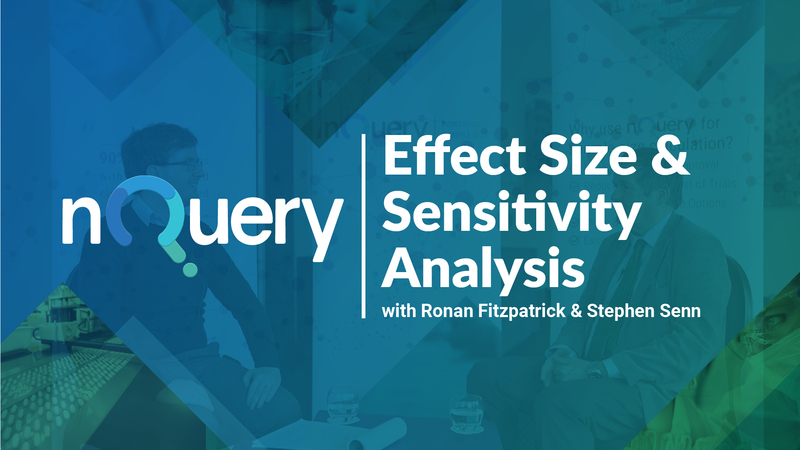 nQuery sample size software is a sample size calculator that helps researchers with the difficult task of sample size calculation, so they can accurately and confidently calculate the appropriate sample size for their study. Below is a list of 15 Ways To Reduce Sample Size In Clinical Trials that Biostatisticians can consider for their clinical trial designs. How to reduce sample size without losing power in clinical trials? Reducing sample size without losing power can be accomplished by one of three principles. Improve the signal-to-noise ratio. To do this, you can either reduce the noise, strengthen the signal, or reduce variability (which will both reduce the noise and strengthen the signal). Use a better statistical technique. By doing this you may be able to extract more information out of your data. Multiplex. On a basic level this involves using the the same patient more than once. 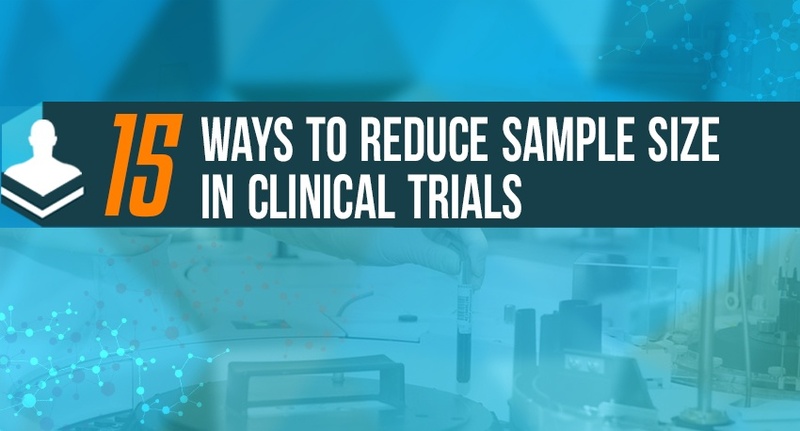 Read the infographic below '15 Ways To Reduce Sample Size In Clinical Trials' to learn more. An alternative to stratification is prespecified adjustment of the final analysis for imbalances. For example, you can prespecify in an MI trial that if one group has more anterior MIs than the other that adjustment to account for the imbalance will be made (the mortality rate for the group with more anterior MI will be adjusted downward for example). This can reduce variability and sample size. This technique has all the typical shortcoming associated with multivariate analysis and I am not a proponent of it. Similar to the above strategy, you can stratify the patients. This insures you minimize any potential baseline imbalance, and you can adjust your analysis to maximize the power of the study. Stratification is particularly helpful if the patient population is heterogeneous and the heterogeneity may impact the outcome significantly. 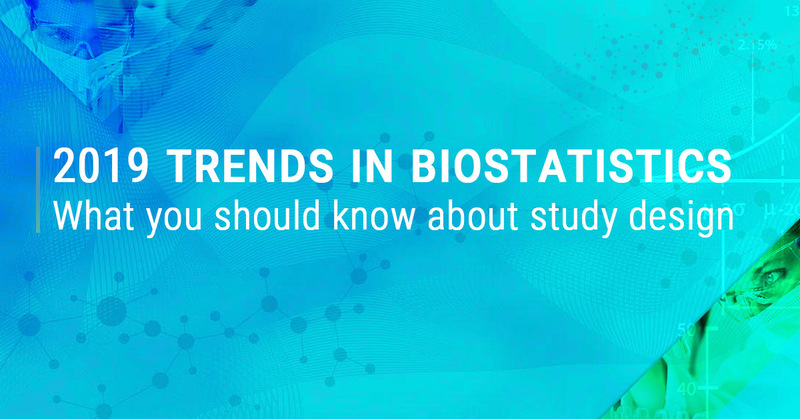 You can enrich the patient population in ways that will reduce the sample size substantial. The first way is to make the patient population homogeneous. By making the patient population as similar to each other as possible, you will reduce the variability. For example, rather than including all patients with MIs, if you only include patients with anterior MIs, you are likely to have lower variability in outcomes. The tradeoff is that the generalizability of the study suffers. Alternatively, a compromise between power and generalizability would be to enroll all comers, but prespecify the primary endpoint as the enriched subgroup, and use either a secondary or hierarchical primary endpoint for the all-comers group. The second is to select the patient population that is most likely to show a response or is more likely to show a greater amount of response. For example, if you were performing a pain study, patients with average pain score of 5 might be more likely to have 3 point decrease in pain than patients with average pain score of 3. Or patients who have had pain for a few week may be more likely to respond than patients with refractory pain who have had the symptoms for years. The third is to select patients who are more likely to have more events. For example, patients with anterior MIs from the example above are more likely to die than patients with inferior MIs. If your endpoint is death, then you will have more power with anterior MI patients because there will be more events. highly variable and/or the measurement of outcome is inconsistent. case, sustained response can remove some of the noise. A sustained response requires that the patient show improvement on multiple visits or over a certain minimal length of time. If you can use the same patient multiple times, that will reduce the variability of the measurements and increase power. For example, rather than using average baseline blood pressure vs. average post- treatment blood pressure, use average change in blood pressure for each person. In some instances, a patient might have multiple events (such as seizures). If the events are independent, then you can use the number of events rather than the number of patients who have an event as the endpoint. This will reduce the sample size. able to use a more suitable statistical technique and improve the power. fractures) and hopefully with treatment effect. this lower on this list. reduce the sample size significantly. arm would require tens of thousands of patients. smaller sample size, the absolute difference between the two arms must increase as well.